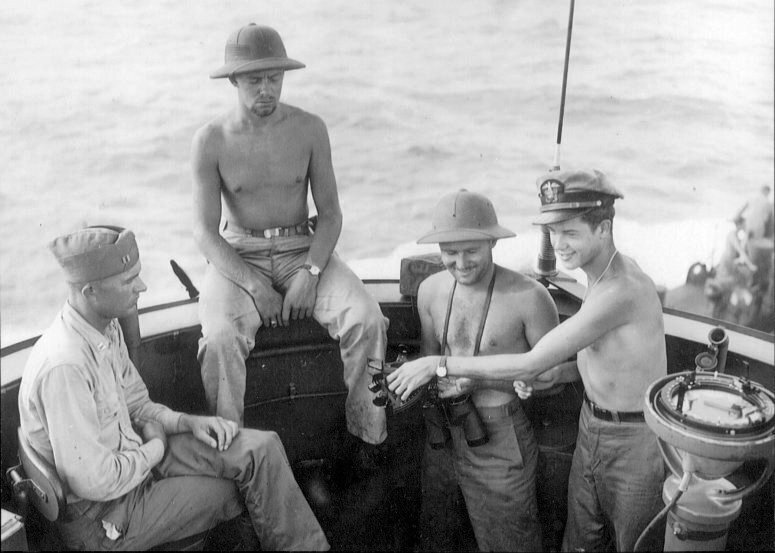 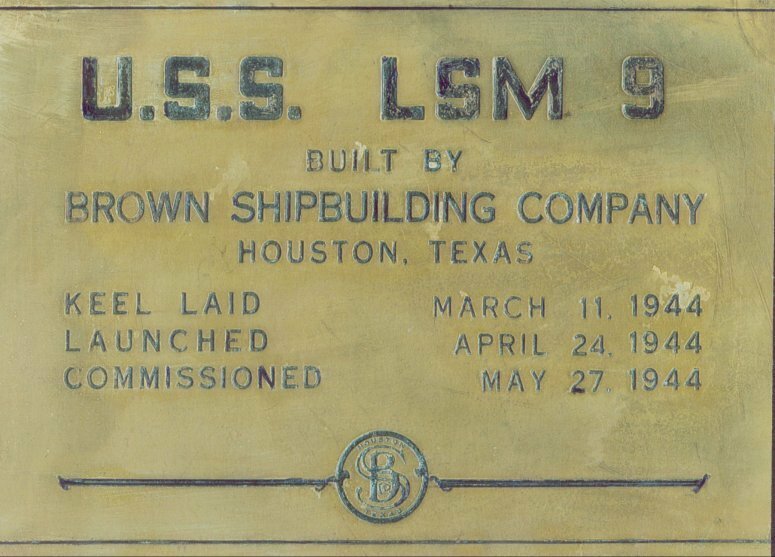 Laid down, 11 March 1944, at Brown Shipbuilding Co, Houston, TX. 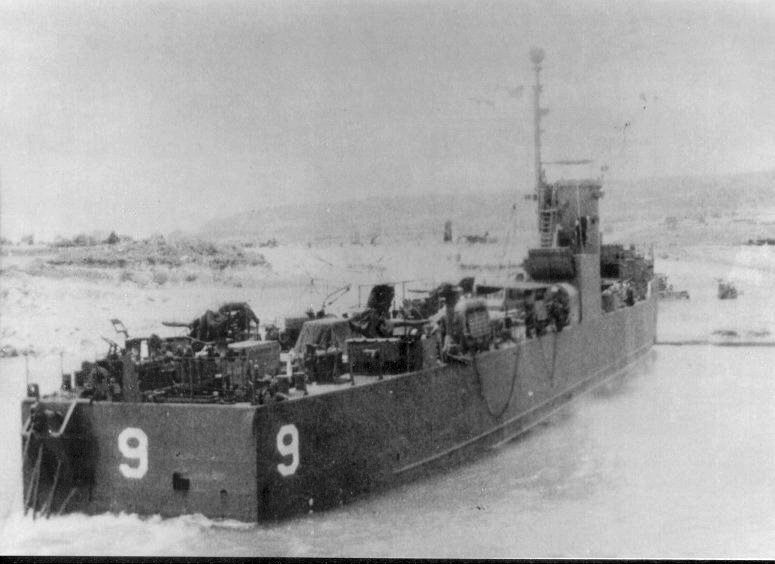 Decommissioned, 20 December 1945, at Terminal Island, San Pedro, CA. 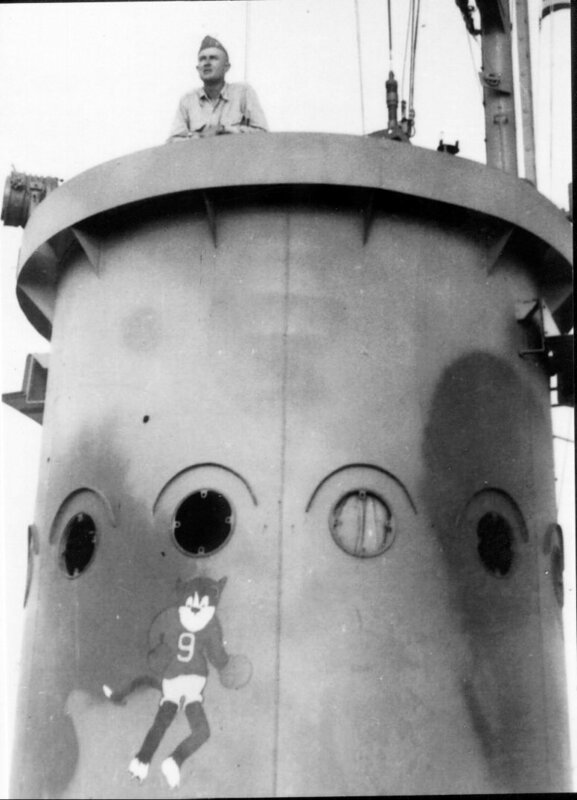 Sold, 31 January 1947 to Ernest A. Judd, Long Beach, CA. 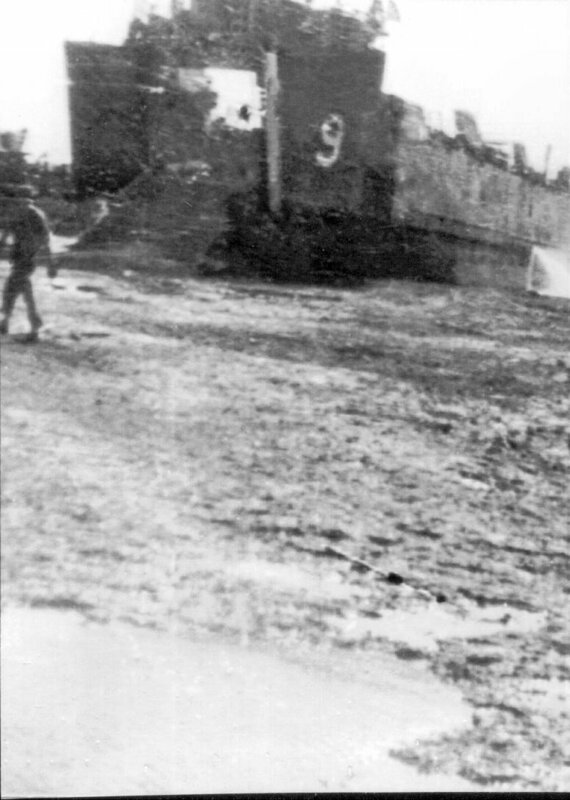 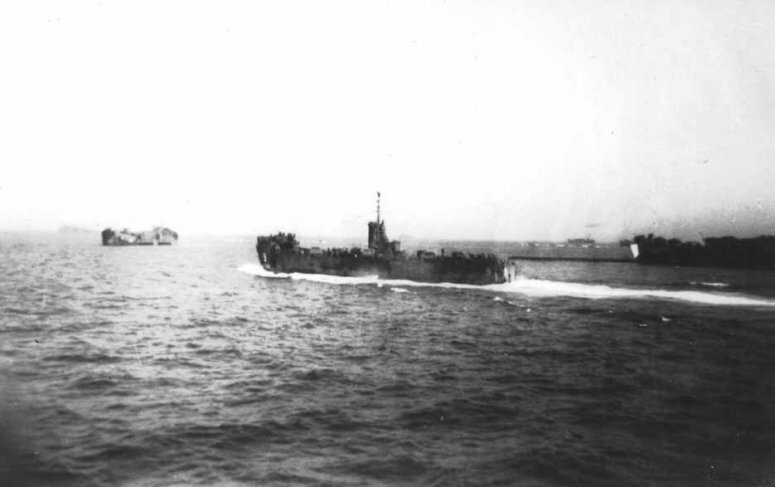 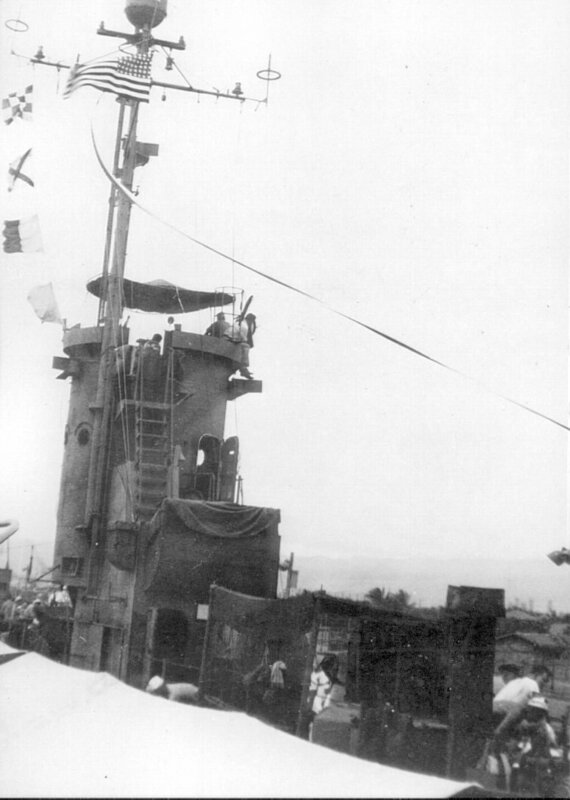 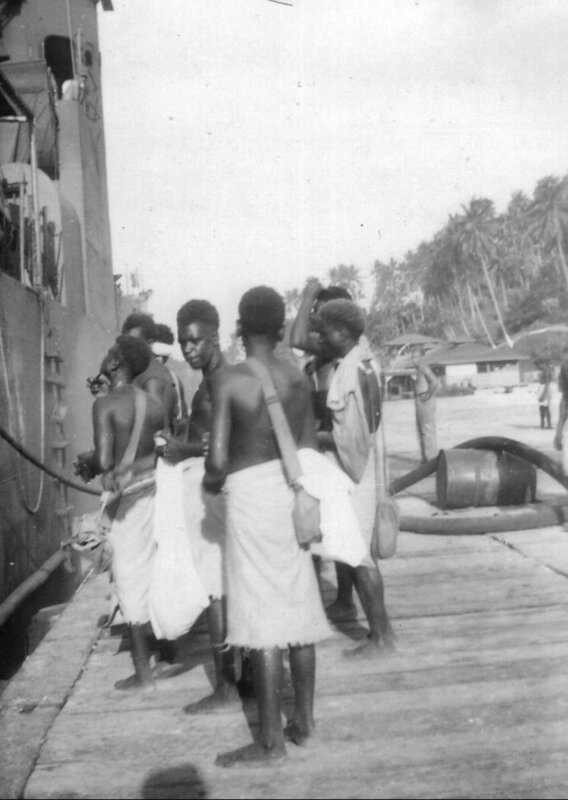 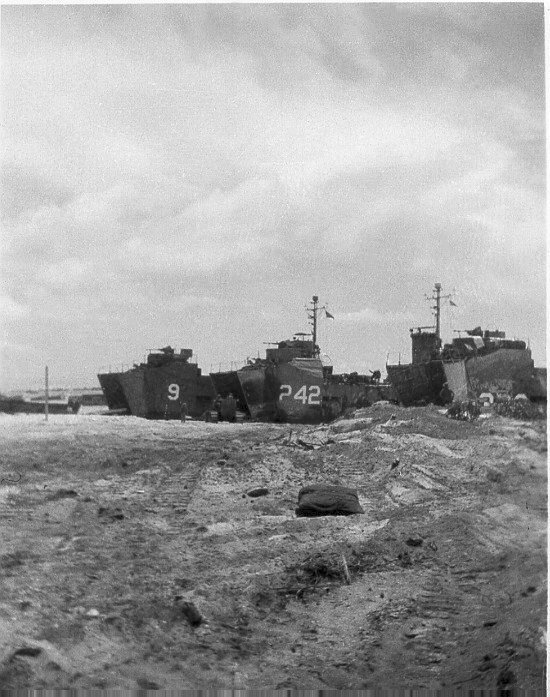 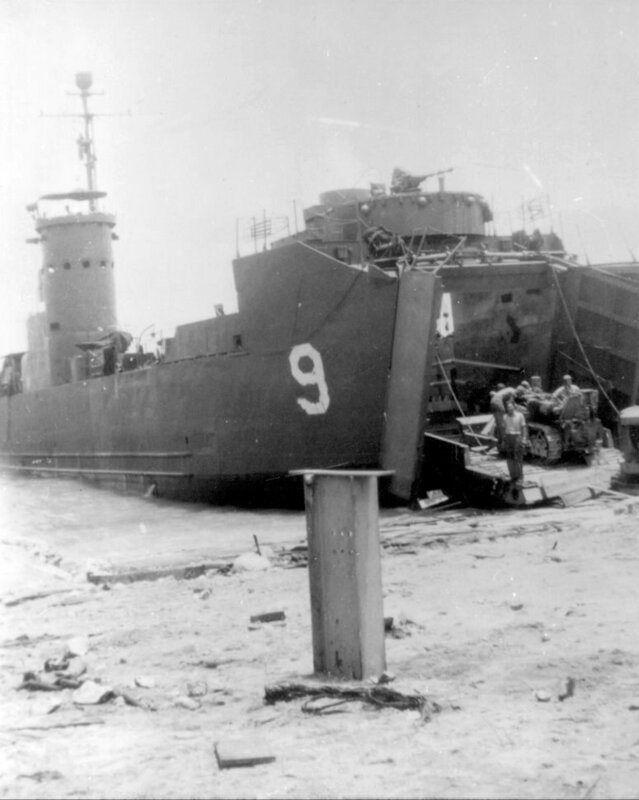 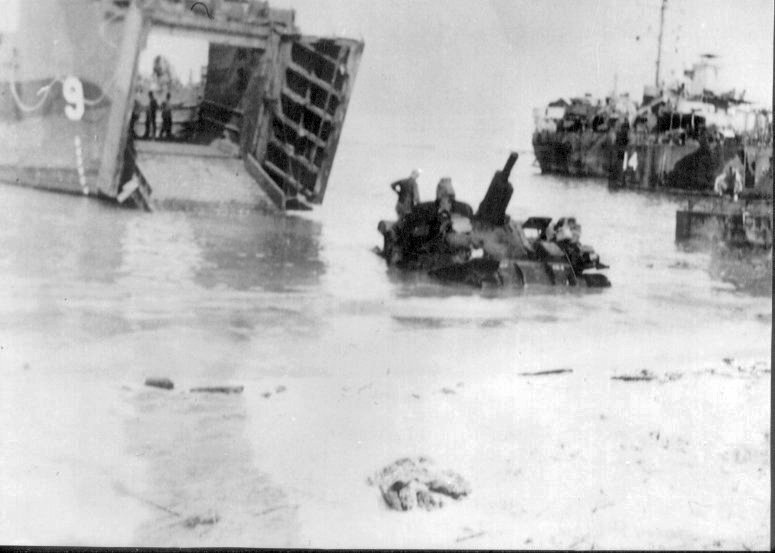 103k USS LSM-9, USS LSM-242 and an unidentified LSM, beached at Okinawa while unloading across the beach.